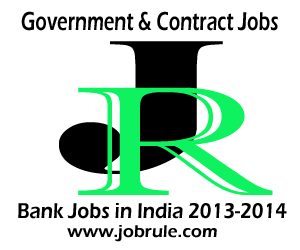 Baroda Gujarat Gramin Bank (BGGB) Officers and Office Assistant (Multipurpose) Latest Jobs Notification December 2013. Baroda Gujarat Gramin Bank (BGGB), Bharuch invites Online Application from Indian Nationals for recruitment to the post of ‘Officer Scale-III’, ‘Officer Scale-II (GBO)’, ‘Officer Scale-II (IT-Information Technology)’, ‘Officer Scale-II (Law)’, ‘Officer Scale-II (Treasury Manager)’, ‘Officer Scale-I’, and ‘Office Assistant (Multipurpose)’. 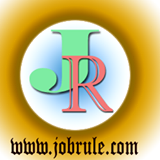 Interested candidates who have appeared at Online Common Written Examination (CWE) for RRBs Conducted by IBPS during September-October, 2013 and declared qualified.